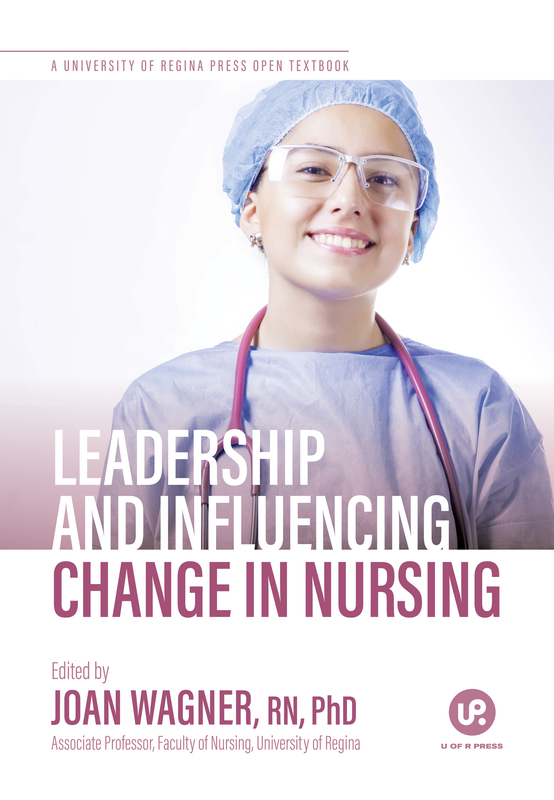 Description: Leadership and Influencing Change in Nursing is designed for a single-semester introduction to the professional nurse’s leadership role as both a care provider and a formal leader. An assortment of authors with diverse nursing leadership roles across Saskatchewan and Canada have contributed to this textbook. These diverse voices are focused on providing student nurses with the foundational tools, techniques, and knowledge required to empower them to meet the leadership challenges found within the incessantly changing Canadian health care environment.